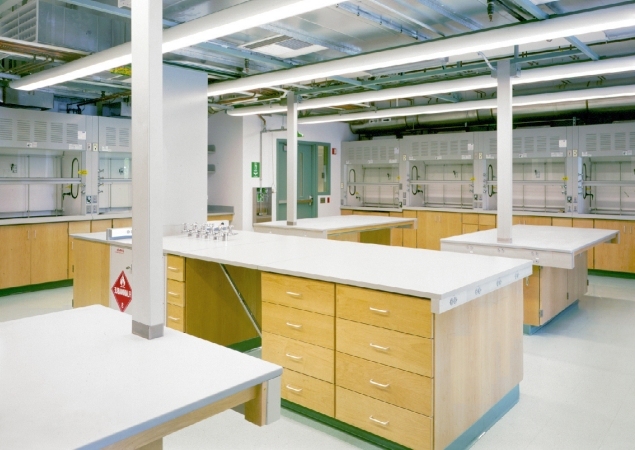 This project is a teaching laboratory renovation of an existing 51,000 SF, four story structure built in 1950. 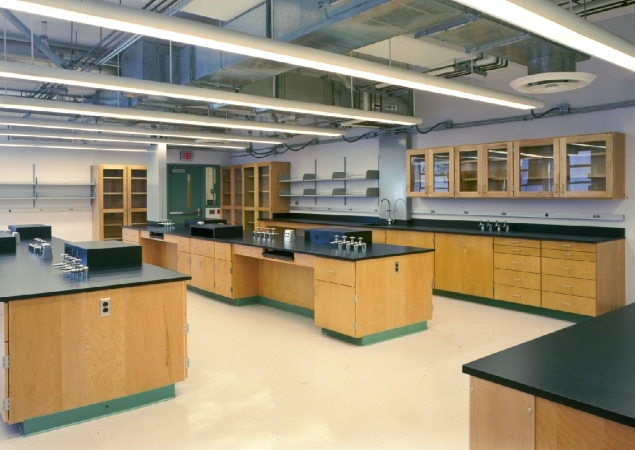 Young Hall constitutes part of the Court of Sciences complex at UCLA. 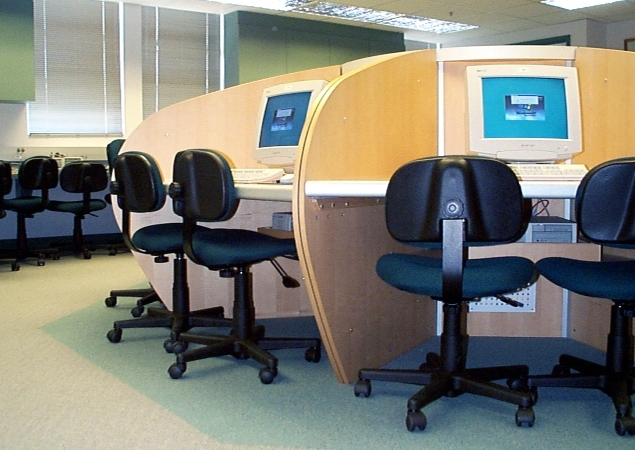 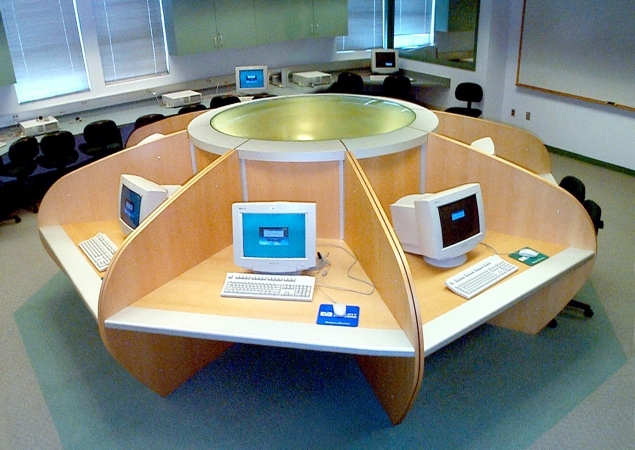 Major design goals were to establish a "learning center" environment for chemistry, biology, microbiology wet labs and support, along with a computer aided instruction resource center; create new building systems and services that respond to the technical requirements of equipment and lab functions; facilitate responsive, flexible programs to incorporate future change; and capture an optimum amount of assignable area within the building shell.